RVA Fashion Week is almost upon us, and that means runways, models showing off this season’s trends, and all of Richmond’s creative and unique designers selling everything from clothes, to hats to jewelry. 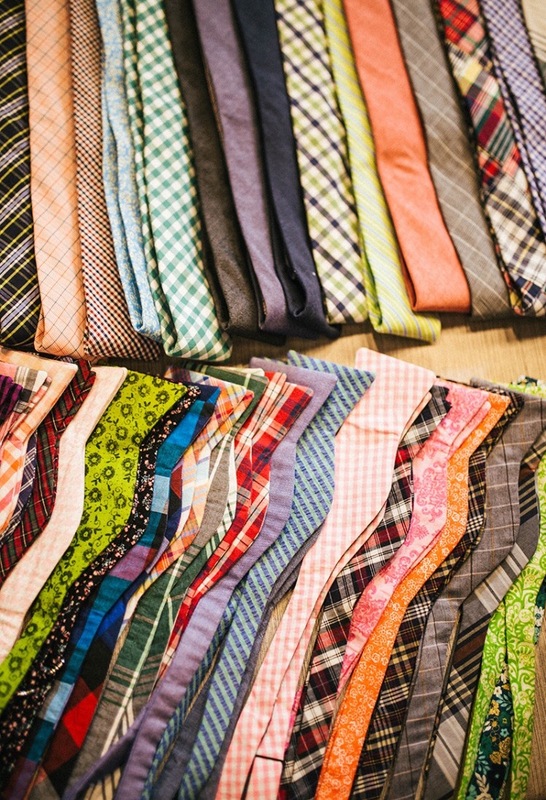 One particular designer that caught RVA Mag’s eye last year was Miranda Classic Ties. Philip Miranda, along with his wife, Jessica, launched their online bowtie business in 2015 to make custom bowties and ties for a local customer base. 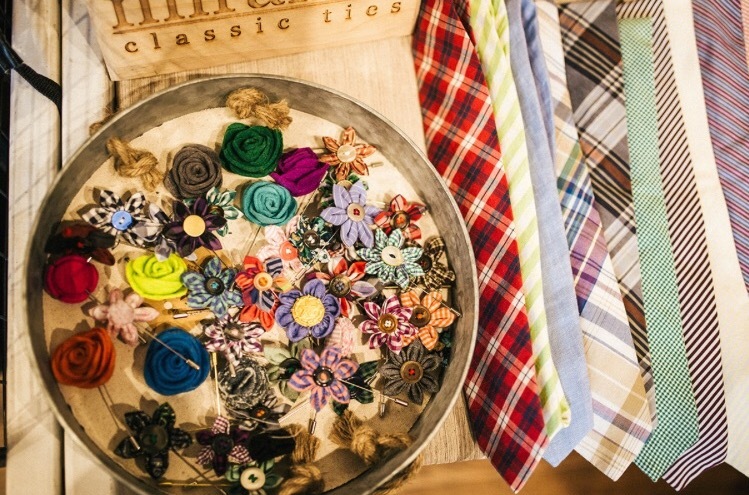 They have since earned a large following making their ties out of used and vintage fabrics. As a Jehovah’s Witness volunteering 70 hours a week, Miranda is particular about looking his best for his congregation – he’s been devout since his youth, and believes in the power of looking presentable to spread his message. After purchasing a tweed jacket from a local thrift store, and a very basic sewing machine, Miranda taught himself how to follow templates and repurpose fabrics. Miranda still has his original tweed bowtie, but his work has expanded to dozens of unique items. From wedding orders to lapel pins, pocket squares, and custom pink velvet bowties, Miranda does it all. While younger generations often dress more casually, Miranda has not given up hope that formal wear will make a comeback. Still, many people have misconceptions about dressing up, Miranda said. Miranda emphasized the power of a nice bowtie or a suit — it’s more than an article of clothing, he said. Handcrafted bowties and ties, as well as links for special requests, can be found on Miranda’s Etsy page.